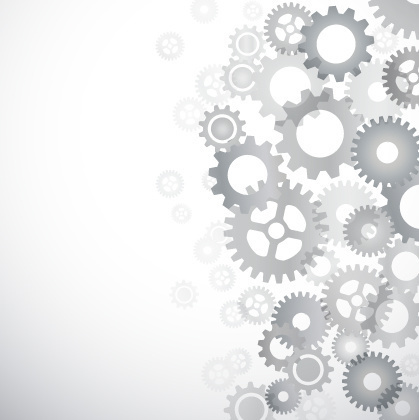 In the tech world, many successful businesses have started in unique locations, like a garage or dorm room. It's in these locations where creativity thrives, and triumphs are overcome by young and creative entrepreneurs. I recently met one of these young entrepreneurs who started a supper club out of his dorm room at Columbia University. 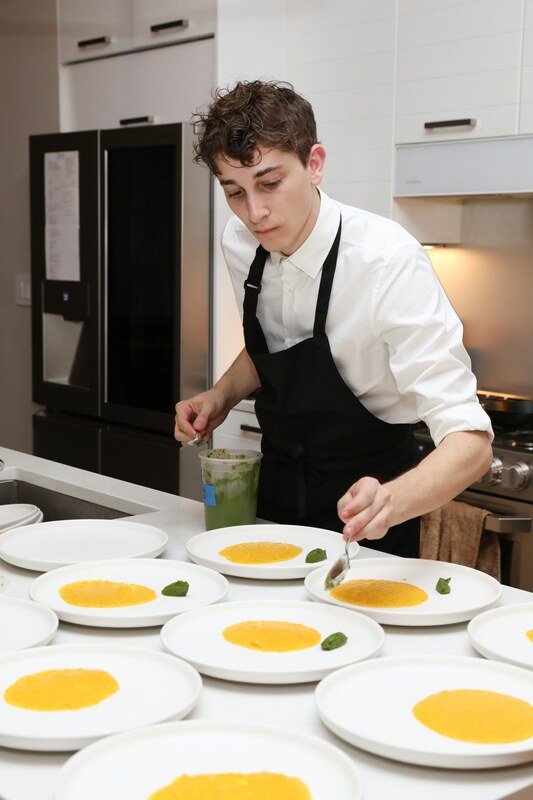 His name is Jonah Reider and he is the founder of Pith Supper Club, a unique and innovative club which offers a refreshing and private dining experience. 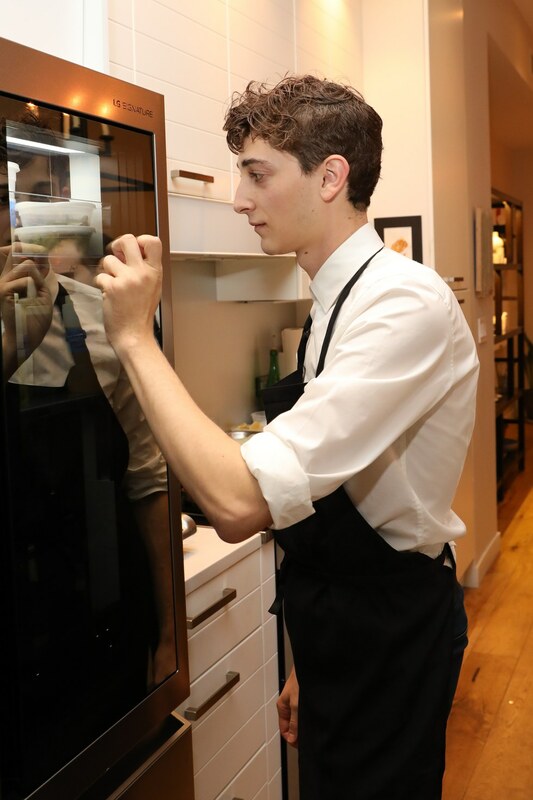 Jonah recently partnered with LG SIGNATURE to co-host an intimate dining experience which I was able to attend to see LG SIGNATURE's cutting edge technology and world class design hard at work to enhance this luxury experience. As a part of the supper series collaboration, LG SIGNATURE has outfitted Pith, located in Reider's townhouse in Brooklyn's Clinton Hill neighborhood, with a suite of LG SIGNATURE appliances including the LG SIGNATURE InstaView™ Door-in-Door® Counter-Depth Refrigerator, Double Oven Range with ProBake Convection® and QuadWash™ Dishwasher, as well as the Air Purifier and 65-inch series 4K Ultra HD OLED TV. 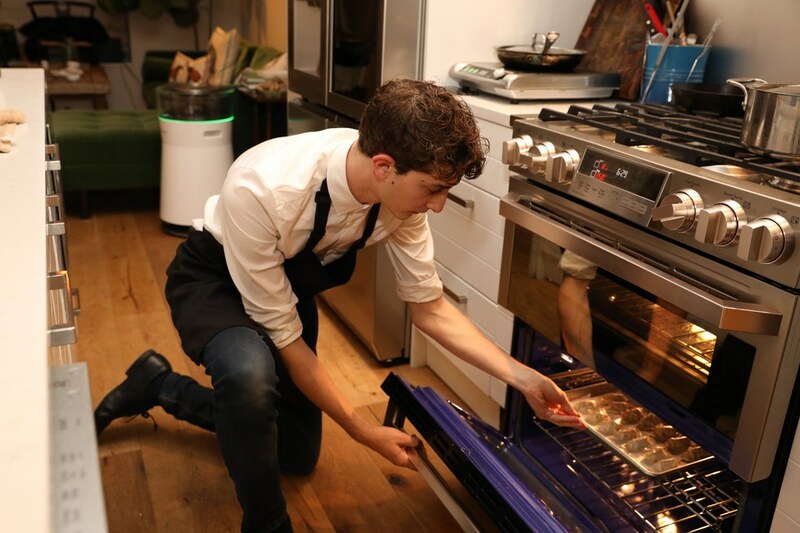 "Cooking with LG SIGNATURE appliances has elevated my experience in the kitchen. I believe in a refined, intimate dining experience, which this partnership helps me deliver at Pith," says Reider. "Much of the Pith experience is about making cooking an engaging and exploratory experience and LG SIGNATURE adds a sophisticated edge to my home." To celebrate the partnership with one of New York City's premier emerging culinary talents, LG SIGNATURE will host two complimentary dinners at Pith this December for consumers. Tickets will be announced via Reider's Instagram and the club's e-newsletter and website, and will be available on a first-come, first-served basis. Guests will experience an eight-course meal that highlights the functionality and innovation behind the LG SIGNATURE appliances. 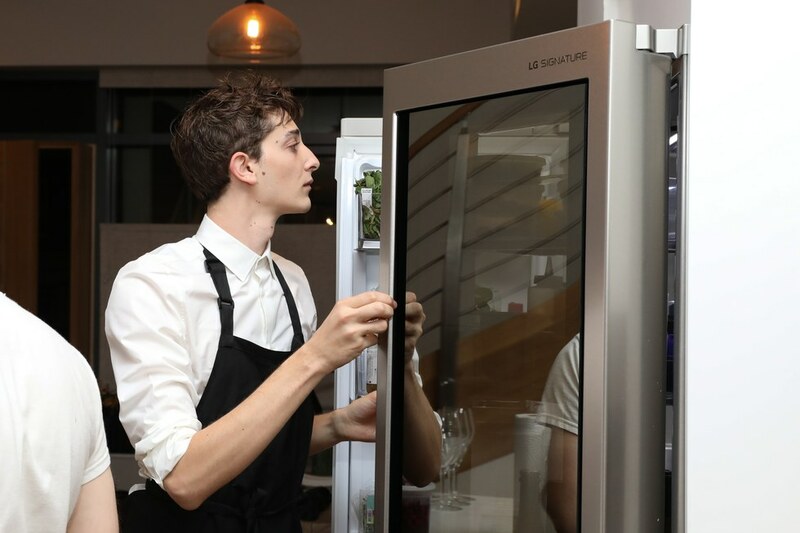 "Jonah is an innovative chef, constantly seeking ways to heighten the dining experience for his guests, so it was a natural fit for LG SIGNATURE to team up with him, as he embodies the same passion for delivering a luxurious, exclusive experience with each meal, as we do with our products," said David VanderWaal, vice president of marketing for LG Electronics USA, which introduced the LG SIGNATURE brand in the United States. 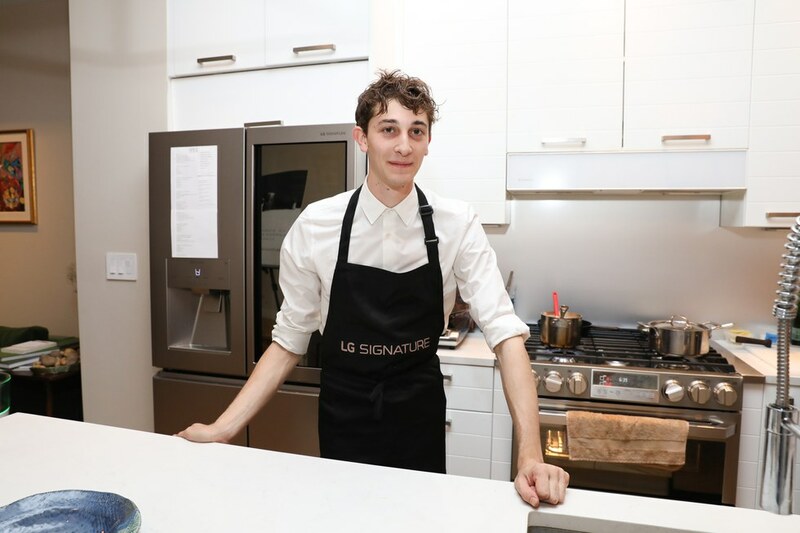 "Pairing Jonah's distinctive cooking with our ultra-premium line of LG SIGNATURE appliances creates the perfect union of creativity, modernity and wonder." Being a techie and foodie, I can tell you the dining experience at Pith Supper Club is out of this world. 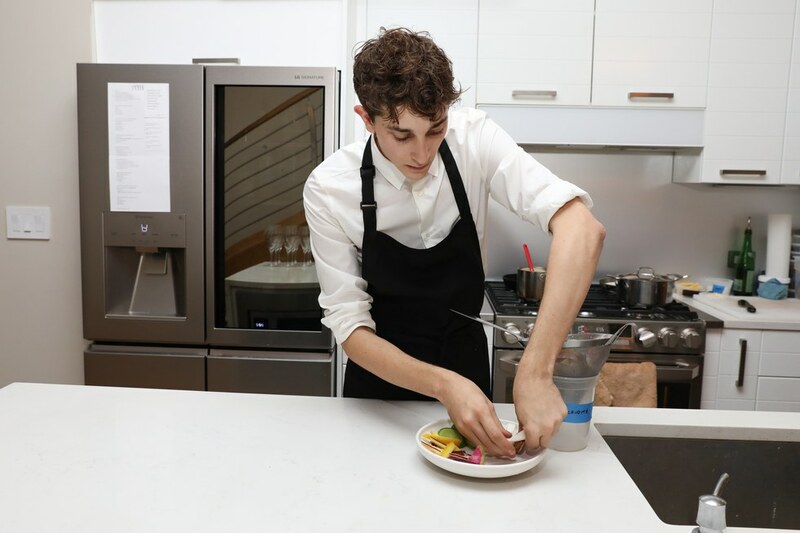 Seeing first-hand what this young, innovative chef can cook using LG SIGNATURE appliances is amazing. If you live in the New York City area, you need to try to get a ticket to one of the two LG SIGNATURE x Pith dinners. I promise you, it will be a luxury experience you will never forget. And if in the market for high-quality smart appliances, consider LG SIGNATURE. These sophisticated appliances will not only improve your culinary skills but bring a level of class and state-of-the-art technology to your kitchen. 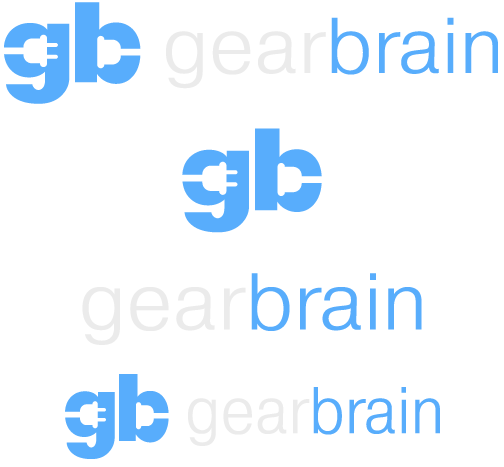 To learn more about each of the LG SIGNATURE products, please visit: www.LGSIGNATURE.com.